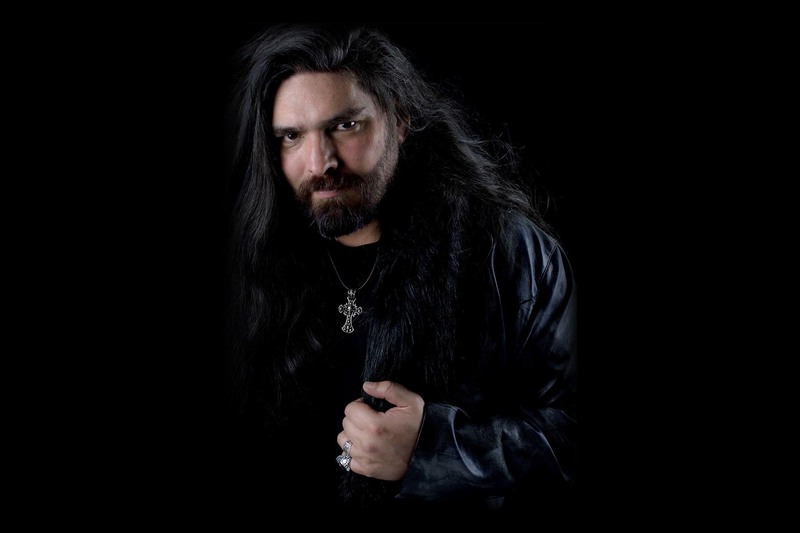 Successful Spanish metallers LORDS OF BLACK have announced today the signing of Diego Valdez (Former HELKER, DREAM CHILD) as the band’s new singer. A teaser video of Diego singing a fragment of LORDS OF BLACK iconic song “When a Hero Takes a Fall” can be seen below. The band has confirmed their appearance at the Leyendas of Rock Festival in which would be Valdez’s debut with the band, and Hernando and his band-mates have started warming the engines of the songwriting process for what would be LORDS OF BLACK fourth album.